If you’ve been dreaming about a trip to Morocco, September is a great time for a visit. Although daytime temperatures remain hot in most of the inland desert areas, in many places around the country, the days begin to grow cooler in September, while still warm enough to be enjoyable. 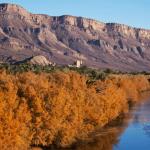 From the beautiful beaches to the inland mountains, there is much to see and do in Morocco in September. Spend time exploring the international vibe in the city of Tangier. Or head south into the country, exploring mountains, forests, and small towns along the way. Although not a peak tourist time, September is still a popular time for travelers, so be sure to book your reservations in advance to make sure you get the room you want at a price you like. Morocco has something wonderful to offer to every visitor. If you have vacation time available in September, it’s a great time of year to soak up that North African sun! Summer temperatures begin to mellow in September, as Autumn slowly arrives. Along the coastline, daily highs average 25°C, dropping to around 17°C at night. Mountain temperatures cool off quite a bit, with daytime temperatures in the Atlas mountains ranging from daily highs of 18°C to nighttime lows of 10°C or below. But the desert regions still retain a fair amount of heat, with temperature variations from 30°C or more in the daytime to around 20°C at night. In September, there is still little rainfall, so you won’t need to worry too much about getting caught out in the rain. You may still want to consider keeping an umbrella handy, however, in case you need a break from that hot sun. When visiting Morocco in September, keeping cool is still a high priority in most places. Temperatures fluctuate a lot more, in September, however, depending on the part of the country you are visiting. If most of your trip will be spent in the desert, you’ll want to pack lightweight clothing, preferably in natural fabrics that allows for good airflow. Cotton is your friend. Loose slacks, long skirts, short sleeved shirts, tank tops layered with large, loose shirts that cover your shoulders and bottom are all excellent choices. Jeans are also a great choice. Good walking shoes are always recommended, as well as scarves, hats, sunglasses, and other ways to keep the sun at bay during the hottest parts of the day. In September, temperatures do cool off a bit more at night. So even if your daytime clothes are mostly designed to keep you cool, you may want to pack a light sweater just in case you need one after dark. You may also appreciate having a variety of sleepwear to choose from, especially if you stay overnight somewhere without heat or A/C. 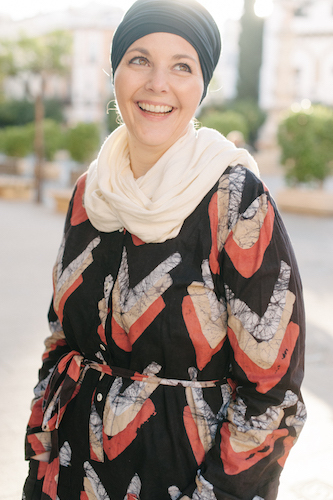 If your Moroccan vacation plans include a visit to the mountains, you may want to even consider a light jacket and some warmer shirts so that you are prepared if you run into a particularly chilly day. (Date Varies) Tanjazz Festival – Located in the Mediterranean Coastal city of Tangier, the Tanjazz Festival is an annual international jazz festival popular with music lovers. Since 2000, the Tanjazz Festival has brought jazz artists and audiences together from around the world. For three days, the eclectic mix of local Moroccan jazz artists and seasoned, well-known international professionals is a dizzying and gratifying experience. If you love jazz, be sure and plan early so you don’t miss out on this popular event! Imilchil Marriage Festival – In the lovely village of Imilchil in the Middle Atlas Mountains of Morocco, the Imilchil Marriage Festival is a beautiful, traditional yearly event held by the Berber tribes in the local area. Around 30,000 people come together for the three-day festival, enjoying food, music, dancing, and celebration as marriage-minded people meet and choose their future spouses. This yearly festival used to be off-limits to visitors. Fortunately, vacation travelers are now welcome to join in this beautiful celebration of love and life! September is one of the best times to visit Morocco. Temperatures drop slightly from summertime highs, at least in most places. Yet the weather is still warm enough to be comfortable, even if you are out after the sun goes down. September brings two amazing festivals to Morocco. The Tanjazz Festival in Tangier is a must for music lovers, and the Imilchil Marriage Festival is a lovely celebration of love and commitment. Planning your trip around either one of these events is a great start to your Moroccan vacation. 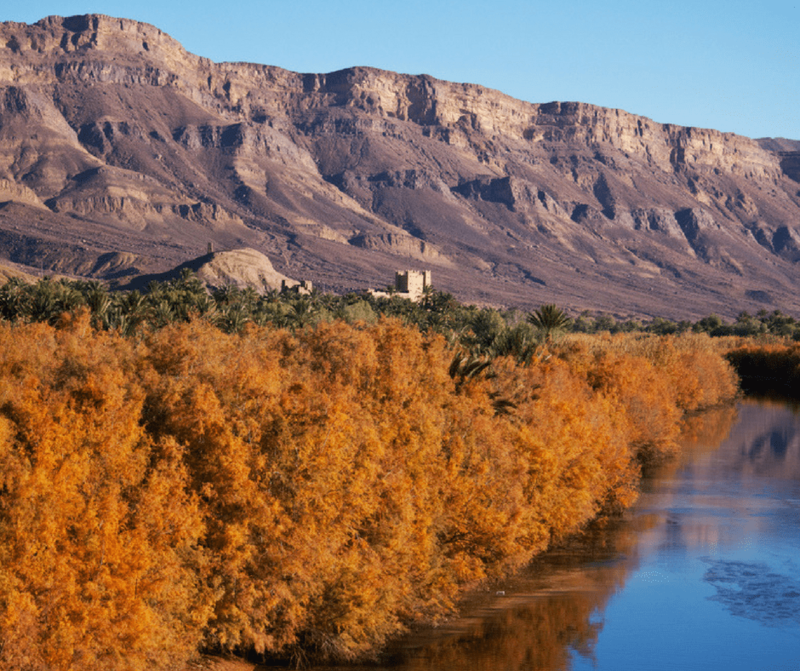 Nature lovers will find September to be an excellent time to enjoy the great outdoors in Morocco. Whether hiking in the mountains or taking a camel ride in the desert, the outdoor world beckons you with the promise of adventure. And for those who prefer to relax on the beach, the Mediterranean and Atlantic coastlines are rich in beautiful beaches and friendly restaurants serving tantalizing seafood, as well as local cuisine. When visiting Morocco in September, your biggest challenge is figuring out what to explore first! The Mediterranean coastal city of Tangier possesses a distinctly international feel. It is a popular tourist destination, and home to the annual Tanjazz music Festival. If you are visiting Morocco in September, the Tanjazz Festival is a spectacular way to enjoy Jazz music from around the world. And while you’re in Tangier, make sure you check out some of the other great points of interest! During the day, there are many wonderful museums to explore, as well as the Tangier Kasbah. But after the sun goes down, be sure to pay a visit to Tangier’s Corniche. Walking along beneath the walls of the medina, there are many wonderful views to enjoy along your way. And when the pedestrian walkway widens, you will find yourself surrounded by a wonderful selection of bars, restaurants, nightclubs and more. The Corniche really comes to life after dark, and you don’t want to miss a thing! 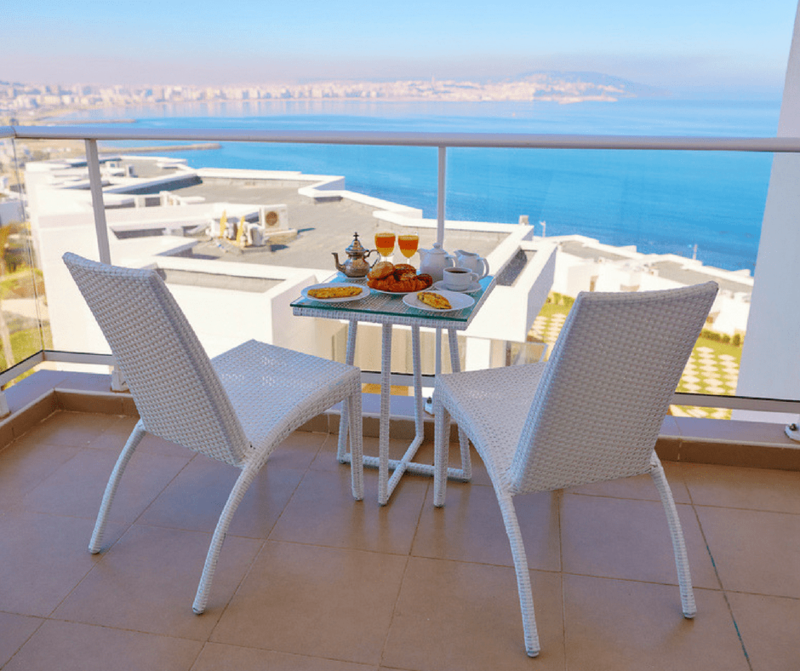 Tangier is also known for many amazing cafes. One of them, Cafe’ Hafa, is known for famous visitors from the past, like Tennessee Williams and William Burroughs. Savor a cup of mint tea while enjoying an unbelievable view across the strait! The small mountain town of Imilchil is a quiet and serene place throughout most of the year. A haven for nature lovers, this lovely town is the location of the yearly Imilchil Marriage Festival, when thousands of local Berber people meet up for three days of festivities focusing on love and marriage. If you are in Morocco in September, this beautiful event is worth the trip to the mountains. While you’re in the area, be sure to take some time to explore. Just one kilometer north of town is the picturesque Tislit Lake, a lovely area to enjoy a walk in nature. And an hour outside of Imilchil is the town of Agoudal, with a kasbah you will definitely enjoy exploring. 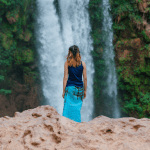 Hikers will love this area, as there are many short and easy day hikes you can take to see the Agouni waterfalls and the Caves of Akhiam, the latter offering you the additional opportunity to explore an underground lake! Approximately three-hours northwest of Imilchil is the city of Beni Mellal. Located at the foot of Jbel Tassermit, a mountain in the High Atlas, this city is the largest transportation hub in the area. Although it is easy to just pass through Beni Mellal on your way to somewhere else, there are some points of interest worth checking out. Consider a visit to the old fortress Borj de Ras el Ain. Located on the top of the mountain above Beni Mellal, the site offers amazing views of the city and valley. 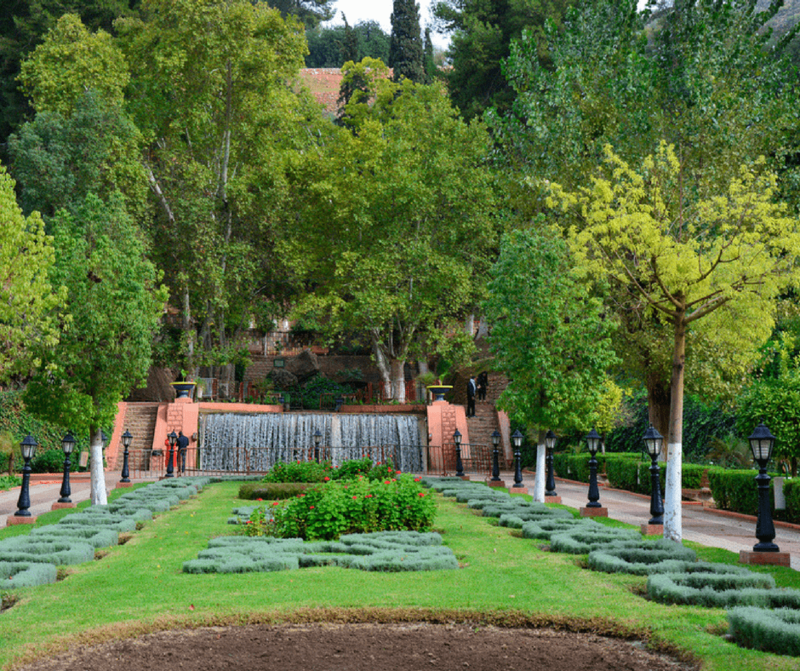 Near the fortress, you will also find the Ain Asserdown Springs, which provides water for the city. This spring also provides water for the fertile valley below, where much food is grown. It is believed that the fortress was built in this location for the purpose of protecting this old and important water source. Located an hour southwest of Fez is the city of Meknes. 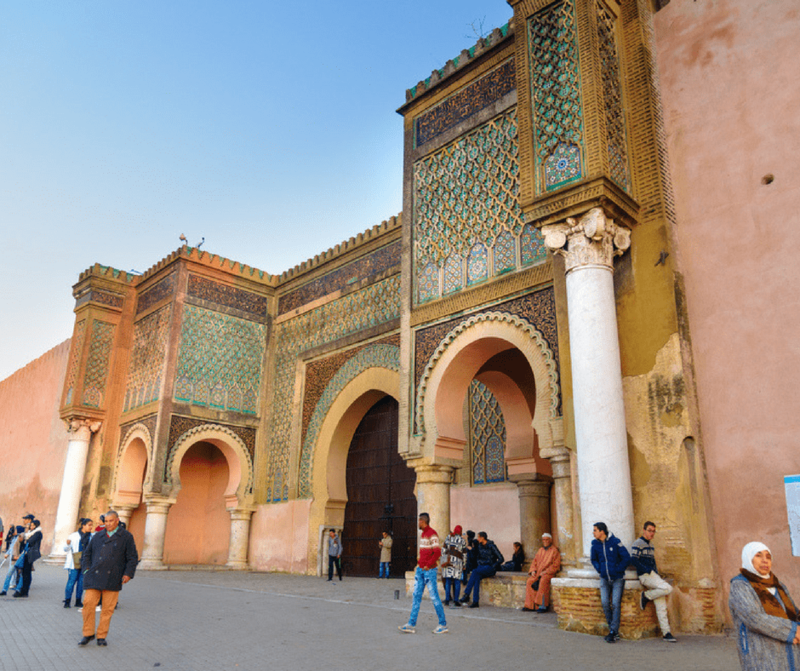 One of the four Imperial cities of Morocco, Meknes was founded in the 11th century as an Almoravid military settlement. Near enough to Fez for a nice day trip, the old medina and souks are a delight to explore, offering a much more relaxed atmosphere than in Fez. If you are in the area, be sure to visit the Dar Jamai Museum, which houses a collection of local carpets from various Middle Atlas tribes, as well as 14th-century cedarwood doors and beautiful Meknesi pottery. Fans of architecture will be fascinated with the building, a lovely example of Moroccan architecture from the 19th-century. If you love horses, Meknes is famous for them. It is easy to find a guide and head out for a ride that lasts for just a few hours, or a few days. With valleys, rivers, plains, and mountains to explore in the area, there is much to see and enjoy! If the idea of a September vacation appeals to you, the country of Morocco is ready to welcome you with open arms. Come for the Jazz and stay for the adventures just waiting for you around every corner!